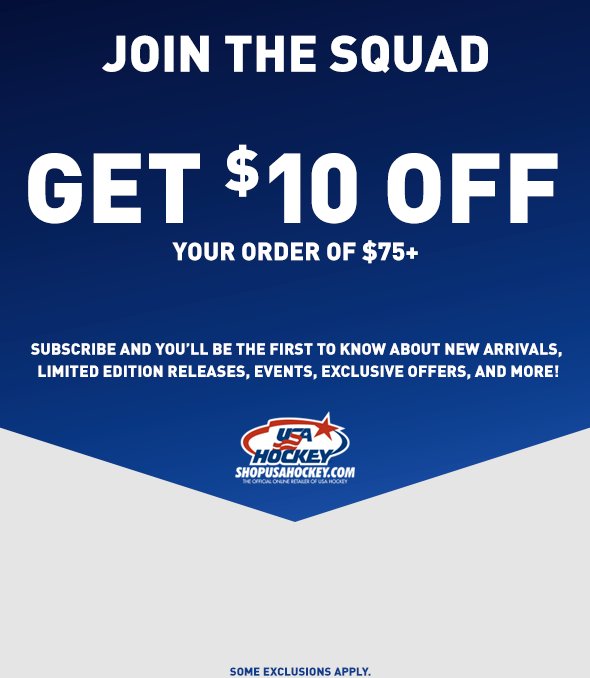 ShopUSAHockey.com is the official online store for USA Hockey merchandise. We carry everything for the USA Hockey fan of all ages, from youth to adult. Look around the site, and you will see high quality items that help you show your true colors of red, white and blue. Not only do we carry a great selection of authentic and replica jerseys, but we specialize in exclusive apparel, accessories and collectibles. ShopUSAHockey.com's mission is to promote and support USA Hockey and their fans. 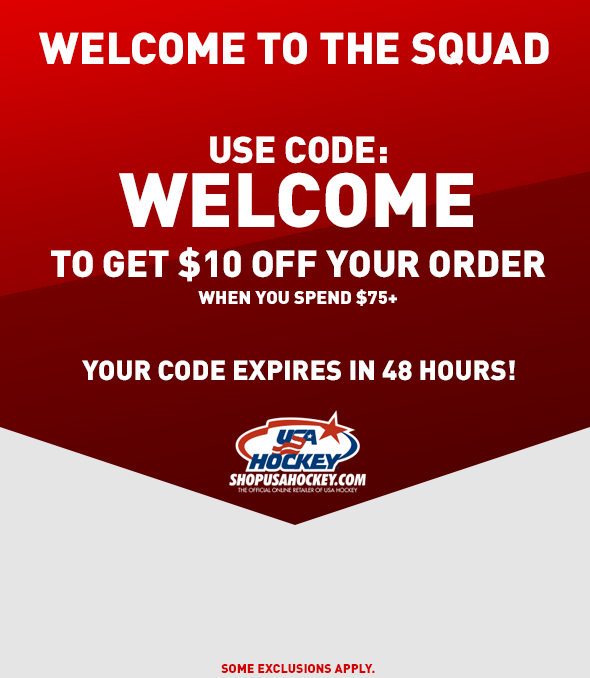 What makes us most proud is that a portion of every sale made on ShopUSAHockey.com helps support funding for USA Hockey. Thanks for visiting the site, and keep your skates sharp!